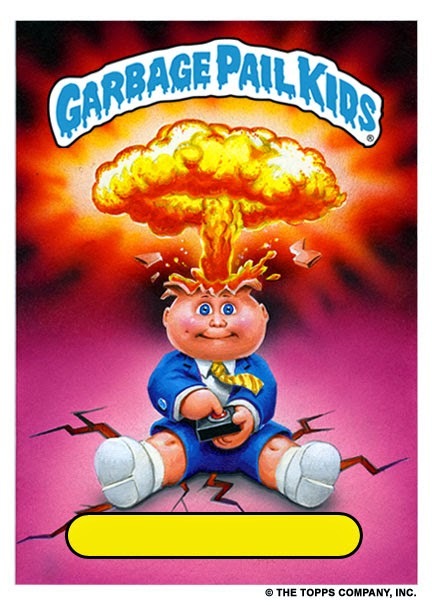 After that nice review on my Blue Monday Feature, I meant to share the article that inspired "Garbage Pail Kids," so here it is: 87 Things Only Poor Kids Know. Poverty, of course, is not limited to a single era, and nostalgia for the 80s and 90s isn't all mixed tapes and slap bracelets. I'll be performing this poem at the Uptown again, so keep an eye out for me.